We've a PRESENT for you and it's called iFLY !!! 2018 will be a huge year for iDecking Revolution and along with our warmest Xmas hug we want to preview you one of the big surprises that will be presented at DOMOTEX 2018 in January. iFly ! iFly is the hidden clip that allows you to remove/replace decking boards from anywhere on your deck with the simple turn of a key. iFly can be installed on any kind of substructure like a traditional hidden fastener, but with all the benefits of the celebrated iDecking EasyChange system. 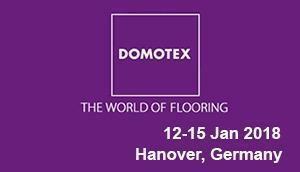 Domotex is the most important tradeshow in the world of flooring. It takes place in HANNOVER - Germany from 12th to 15th January 2018. And iDecking will be present for the 4th year in a row leading the innovation in the decking field. Our stand is: HALL 13 STAND NUMBER D89. 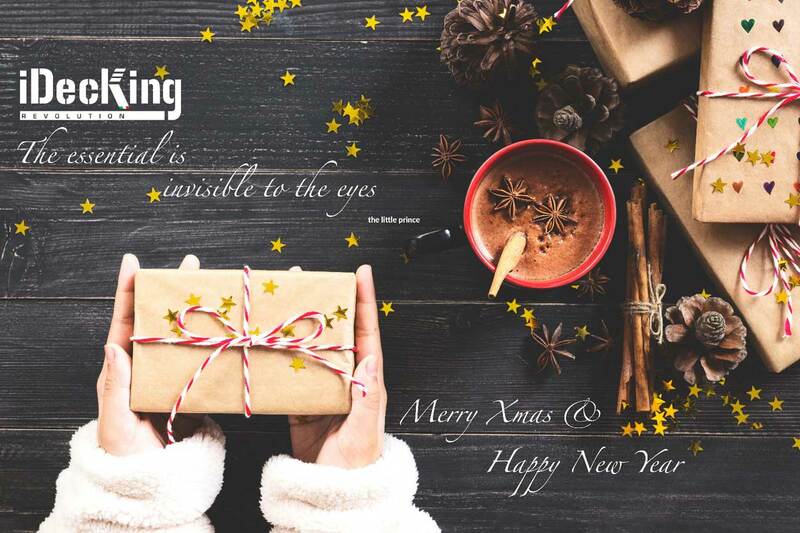 Thanks for giving us the chance to share with you such important event with you..
On behalf of the whole iDecking Family might our warmest Xmas hug reach you and your beloved ones.